She’s helped thousands of people, now it’s your turn! 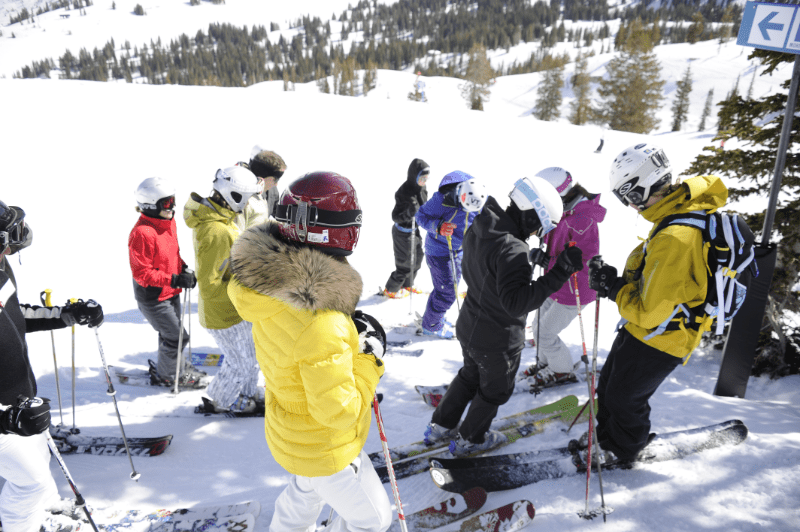 Using a simple process, Kristen will transform your fear and dramatically enhance your ski experience in this 2 day camp. 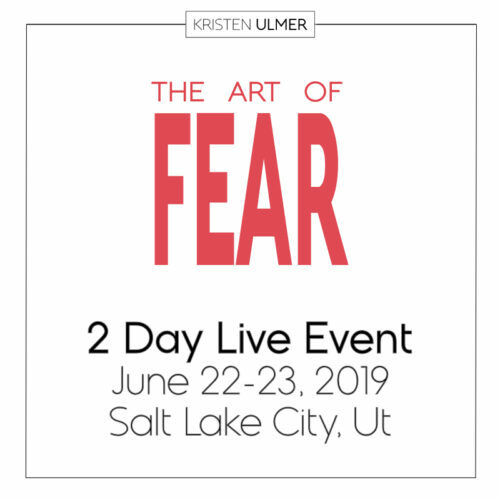 Join Kristen for this non-threatening, fun and powerful weekend to learn -first of all- in no uncertain terms why you have your problem with fear (or anxiety, which is recirculating fear). Next you’ll go through her fascinating 4-step process to turn the problem completely around. Expect to leave totally blown away, excited about skiing or other aspects of your life that used to be trouble spots (relationships? work? ), and leave feeling just the right amount and kind of fear to help you thrive on the mountain and in other areas of your life. Expect these results to be permanent. Money back guarantee if the camp doesn’t offer all it promises and more. $649, camp price only, small group, 10-4 each day. Note this camp is not about taking risks or stepping out of your physical comfort zone. 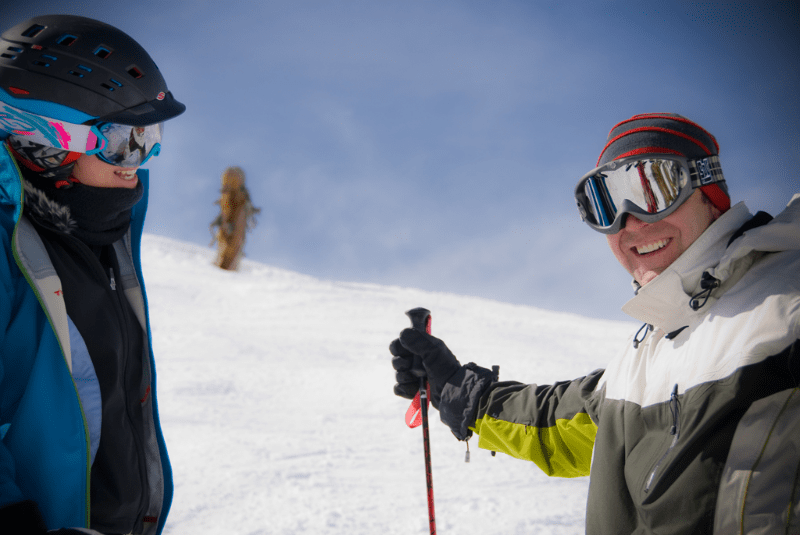 We will be engaged in a dialog while on slope, and you will ski terrain at the same level of your ability. 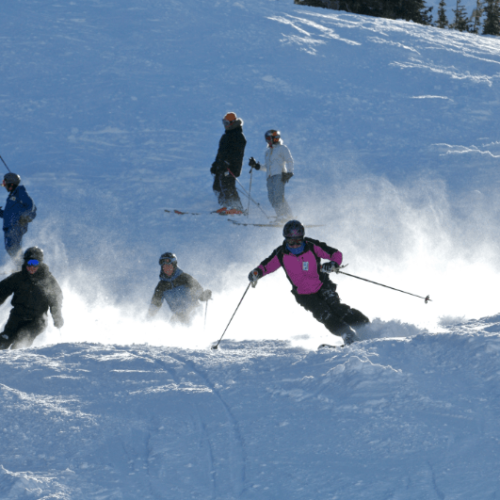 Available for intermediate skiers (meaning: groomers are no problem) on up to pro or even Olympic level skiers. Telemarkers also welcome. Note Alta does not allow Snowboarders. All genders, 15 years old and up. Younger than 15 considered by application only. Kristen was named the best female big mountain extreme skier in the world, a status she kept for 12 years. Known for enormous cliff jumps and you-fall-you die descents (none of which we’ll do during camp! ), she became sponsored by the likes of Red Bull, Ralph Lauren, and Nikon. Her mastery of other danger sports including paragliding, ice and rock climbing, kiteboarding, adventure mountain biking, and flying trapeze also gained her the outdoor industry vote as most extreme woman athlete in North America, beating all danger-sports stars, not just skiers. 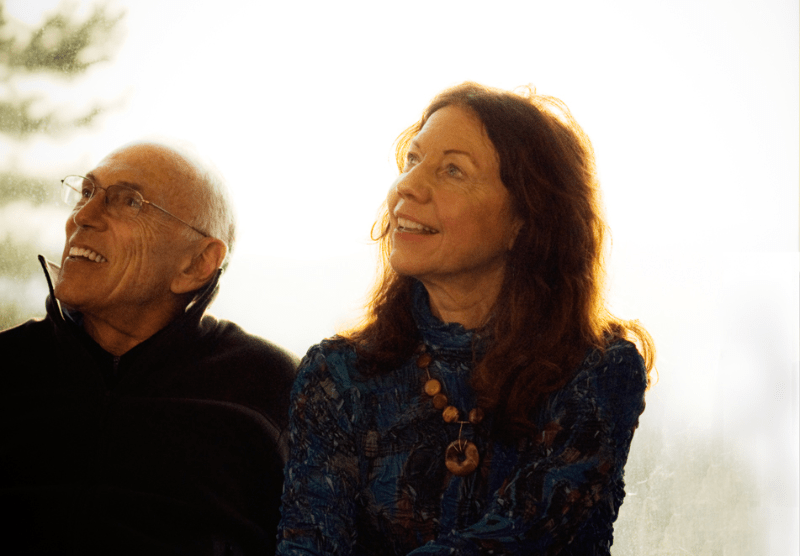 Retired as an athlete since 2003, she then spent the next 16 years going to the next level — studying intently with a Zen Master, which led to facilitating thousands of clients addressing numerous subjects such as the mindset of optimal sports performance, flow states, whole mind thinking, how to embrace change, emotional intelligence and more. 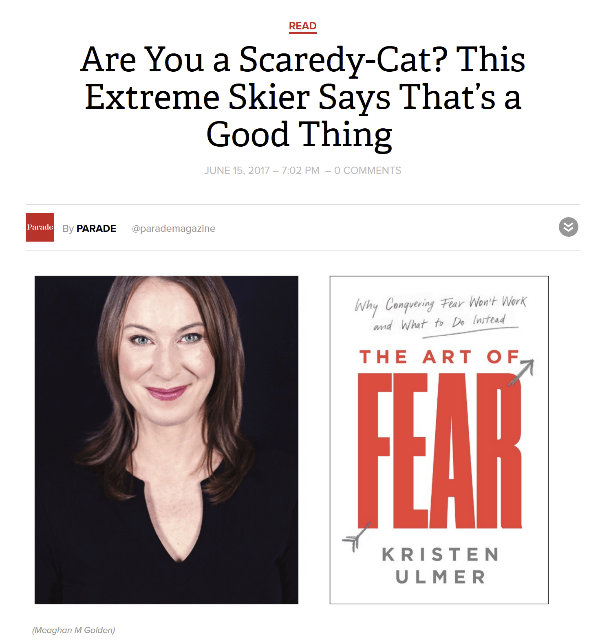 Kristen’s transition to thought leader on Fear came in 2012, the day she realized so many issues -including under performing, insomnia, PTSD, panic attacks, excessive anxiety, depression, excessive anger, irrational fear, indecisiveness and more- can be permanently resolved once we address our relationship to fear. 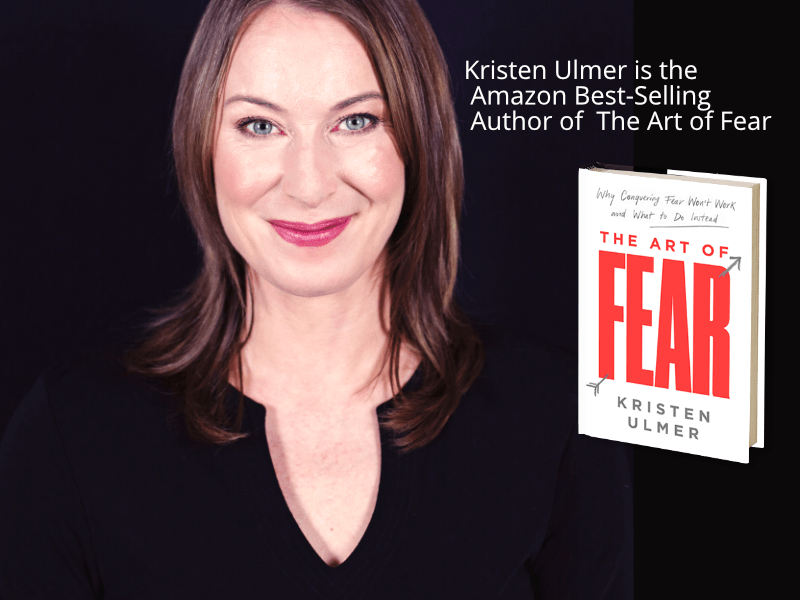 Her Amazon best seller book: The Art of Fear: Why Conquering Fear Won’t Work and What to Do Instead, is a remarkable journey offering new approaches to fear you’ve never considered before. Working with her live is THE next-level experience. (Ski to Live) was, bar none, head and shoulders above the rest, the most powerful teaching and skiing experience I have had in my 39 years of skiing. It was so powerful for me. What you’re doing at these camps is truly amazing. That you’re able to bring so many people together from all walks of life and unify them in purpose and connect them on a real level is impressive. Thanks again for offering me a life altering experience. A day hasn’t gone by since I was in Utah that I don’t think about the camp. I just wanted to say that my experience at your camp has been life changing. My partner and I went to the camp together and it enhanced our understanding of each other as well as our relationship – our love is flowing stronger than ever! I’m still awestruck by the weekend. 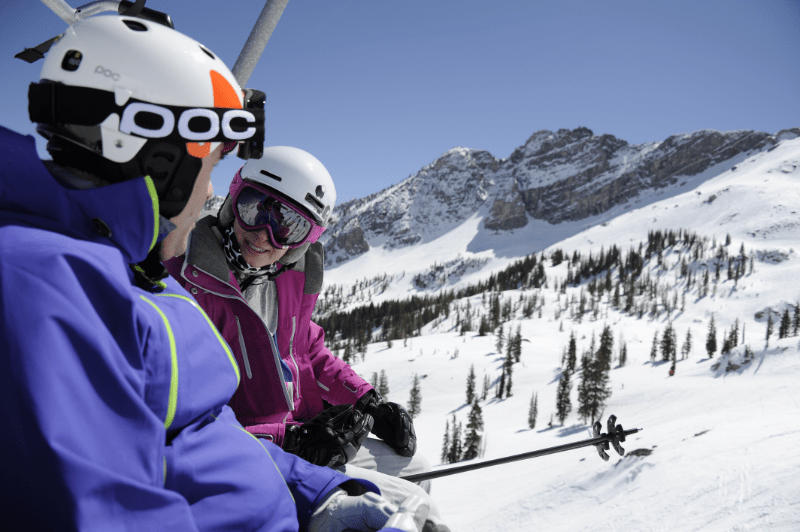 The guidance you gave me on the chairlift has changed everything for me. I am really happy with where (my life) is going, and you helped me through (an awkward hold back). (My Friend) tells me that I seem somehow happier than before. And on Wednesday it was the first time skiing since the last camp, and I was amazed. I was all alone … and skiing more gracefully than ever. I was making turns without doing anything I could detect to make them happen. See FAQ for other commonly asked questions. What is the cancellation policy for live events? For any event that involves interacting with Kristen live, the cancellation policy is full refund two months prior to the start of your event. 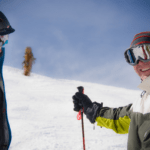 How is this ski camp different from other ski or snowboard camps? 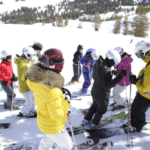 Every year zillions of ski lessons occur around the world. 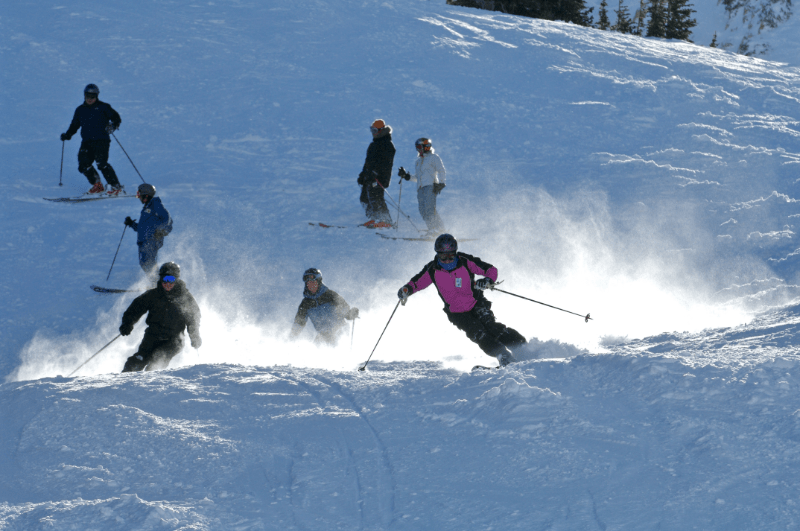 You also can’t swing a pole without hitting a “learn to ski better” camp run by a former pro. Most of these gatherings are focused entirely on technical or physical skills. Ditto in other sports. 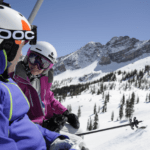 Ski To Live is not in the same category as these programs. Couldn’t be more different in fact. Apples and Planets. 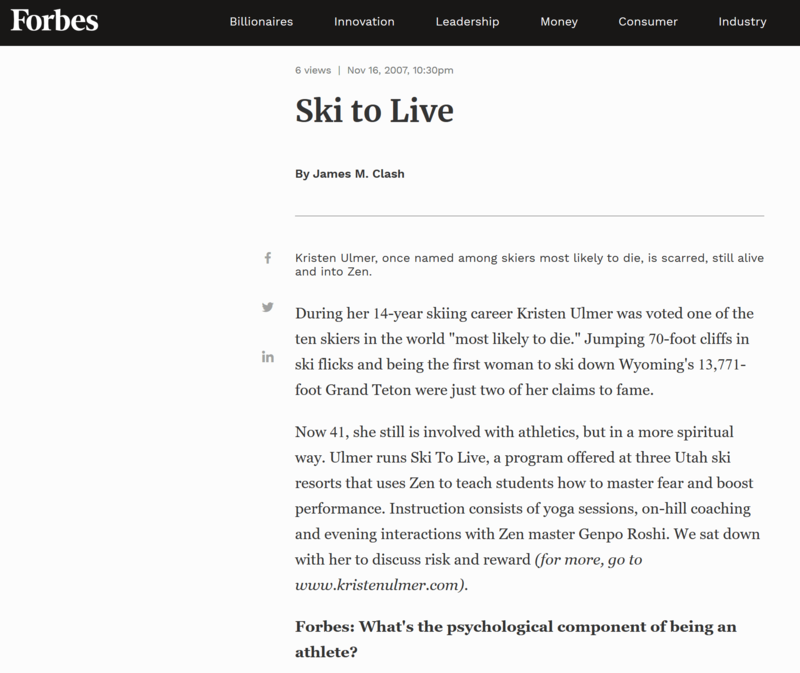 Ski To Live is not about where to plant your pole, how to finish your turn, etc. This type of instruction has its place for sure- and the guides will provide technical tips to you if you want them, but past a certain point too much form / technique training keeps you stuck and can hold you back from your potential. Most athletes admit sports are 90% mental (and the other 10% is mental too). 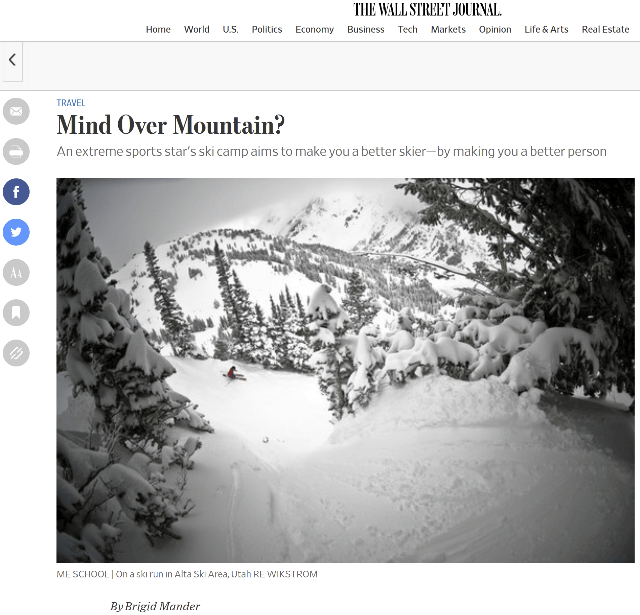 Given that, at Ski to Live, Kristen’s draws from her experience as a professional skier (who never had a coach) and what it really takes to become good at the sport, and translates that into an experience you can personally draw from. 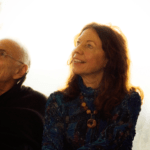 There are no lectures, your lessons will be embodied experiences as you quickly move into accessing the mental game, and then take a huge step beyond to access, embody and express other forms of consciousness you may not even know exist. It’s a truly transformative experience that also spills over in fascinating ways to your life.